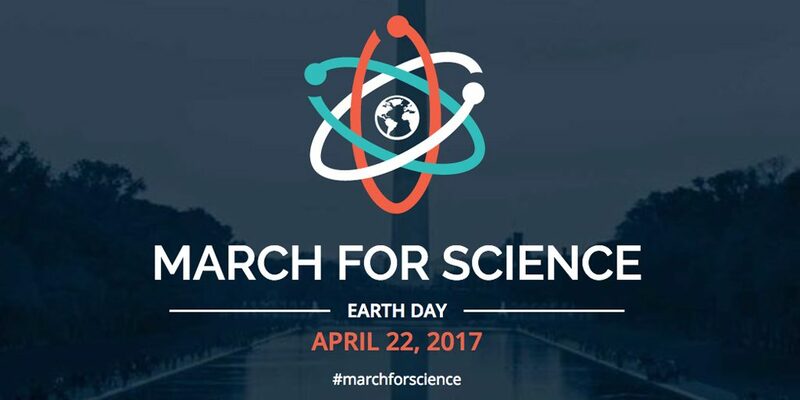 Research Roundup: March for Science, promising headway in stem cell treatments, new treatment for cystic fibrosis and more! On Saturday April 22nd, hundreds of thousands of people are expected to march in defense of science in cities around the world, including Washington DC, London, Paris. Toronto, Berlin and more. Speaking of Research has a history of holding rallies in defense of science, and we wish those who are attending events on Saturday the very best of luck. With science funding in many countries under threat, it is important that we all stand up and be counted. Stem cell treatment and transplant shows vision and promise. 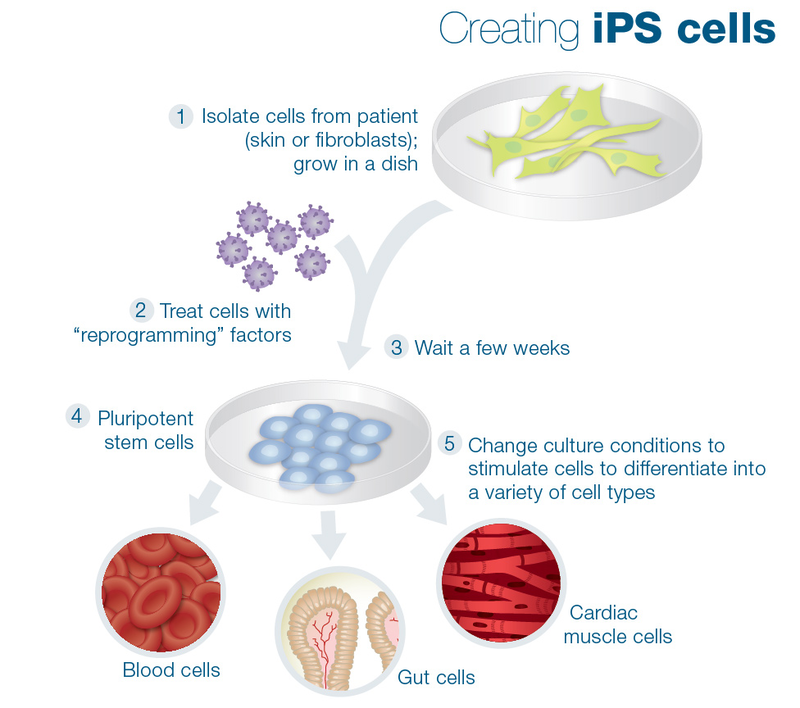 Using induced pluripotent stem cells, a Japanese man is the first human to receive reprogrammed stem cells from another human being as a means of treating macular degeneration — a form of blindness that affects 1% of all humans over the age of 50. Before this procedure made its way to humans, safety and efficacy trials in mice (.e.g., 1,2,3) and non-human primates were undertaken (e.g., 1,2,3) — although it is worth emphasizing that some have raised concerns about the stringency of Japanese preclinical regulatory process. Takahashi, the lead scientist behind this trial, stated that the surgery has gone well, but that success cannot be declared without further monitoring the fate of the transplanted cells. 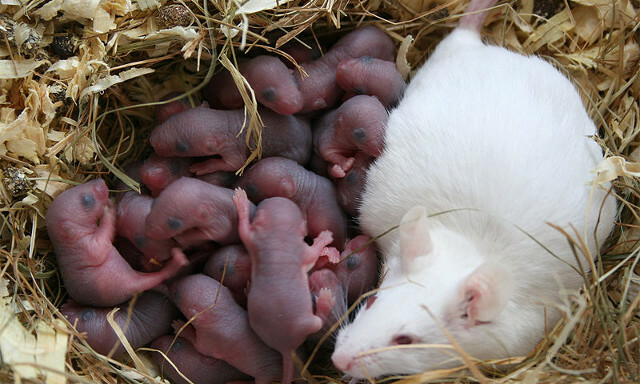 A new study finds that exposure to low doses of antibiotics early in life can have long term consequences on behaviour in mice. Adding to a growing body of literature, this study found that low but clinically relevant doses of penicillin administered prenatally in mice can lead to lasting effects in both sexes on gut microbiota, immune functioning, and alters anxiety-like, social and aggressive behaviour. Concurrent supplementation with Lactobacillus rhamnosus JB-1 via drinking water prevented some of these alterations — potentially via alterations to the vagus nerve. Subsequent replication and extension of these findings needs to be undertaken, particularly in regards to the length of exposure and when exposure occurs (early or later in gestation or even postnatally). The authors of this study concluded that “these results warrant further studies on the potential role of early-life antibiotic use in the development of neuropsychiatric disorders, and the possible attenuation of these by beneficial bacteria.” This study was published in Nature Communications. Humane endpoints for zebrafish released on the Humane Endpoint website at Utrecht University in English, Dutch and German. “A humane endpoint is the earliest indicator in an animal experiment of pain or distress in the animal. Researchers can use these indicators to avoid or limit pain and distress in laboratory animals.” Zebrafish are a commonly used as laboratory species and, for example, in the Netherlands, an average of 5000 experiments are performed on zebrafish each year. Consistent with the 3Rs, these guidelines contribute the refinement aspect of the 3Rs “since it teaches scientists, animal technicians and animal caretakers how to prevent unnecessary pain and distress in laboratory animals.” Access to this website is free and for further details on who can and how to access all content can be found here. Vaccination of prairie dogs planned in an effort to save the black footed ferret. Black footed ferrets are members of the weasel family and were brought to the brink of extinction in the 1960s due to habitat destruction. By the 1980s it was estimated that only 18 remained. Due to conservation efforts, there are now approximately 300 of these ferrets in the wild and a further 300 in captive breeding facilities. Approximately 90% of the diet of these ferrets are comprised of prairie dogs. However, because of the Sylvatic plague, prairie dogs living in the habitats of the black footed ferret are now in danger of being decimated and spreading this disease to the ferrets that eat them. To combat this problem, wildlife conservationists such as the USGS National Wildlife Center are planning to a vaccination campaign in specific habitats of the black footed ferret. This is a great example of the reach of biomedical research with vaccinations developed in animals being used to save other animals. Potential new treatment for cystic fibrosis found. 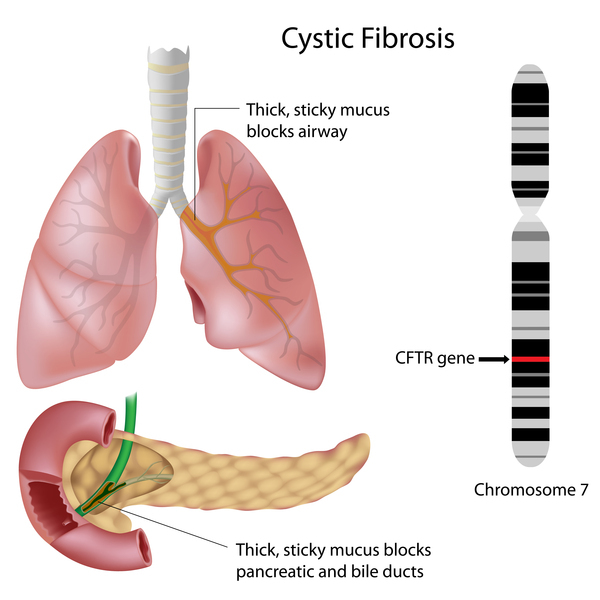 Cystic fibrosis is a progressive genetic disease that leads to persistent lung infections and limits the ability to breathe. In particular, it affects the Cystic fibrosis transmembrane conductance regulator (CFTR) gene. In addition, it can prevent the pancreas from releasing digestive enzymes due to the buildup of mucus. It affects approximately 70,000 people worldwide. These researchers investigated whether thymosin alpha 1 (Ta1) — a naturally occurring protein with an excellent safety profile in the clinic — can rectify some of the multiple tissue defects associated with cystic fibrosis. Using inbred mice, they found that this protein leads to reduced inflammation and increased CFTR maturation, stability, and activity — indicating that Ta1 has a strong potential to be a single-molecule therapeutic agent to treat and stop the progression of cystic fibrosis. This study was published in Nature Medicine. Two re-purposed drugs may offer hope for treating neurodegenerative diseases such as dementia. Scientists at the Medical Research Council in the UK, have tested 1040 existing drugs on nematode worms, human cells, and mice, in order to find one that can block a major pathway in the brain responsible for brain cell death in many neurodegenerative conditions. Two existing drugs, which have shown to be safe in humans, showed prevented cell death in mice, and the researchers are now looking to begin clinical trials. The research was published in Brain. Posted on April 21, 2017 April 21, 2017 by EditorPosted in News, Research RoundupTagged animal testing, mice, Research Roundup, zebrafish.